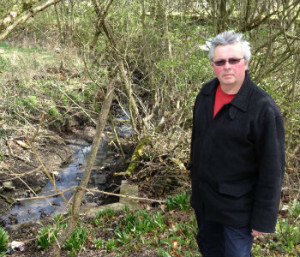 Smelly and discoloured water will hopefully be a thing of the past for a brook in Westhoughton. Pennington Brook, which runs from Church Street to Dobb Brow and into Daisy Hill had suffered from the problem for a year. Councillor David Wilkinson raised the issue with the Environment Agency who have since investigated what the cause is.